w/sharp knife to get wingettes and drum sticks. 1. Mix all dry rub ingredients and toss with chicken in a large bowl. Let sit for 2-3 hours. 4. To make the sauce, combine all ingredients in a large sauce pan over medium heat. Once sauce begins to bubble, turn to low heat to simmer. 5. 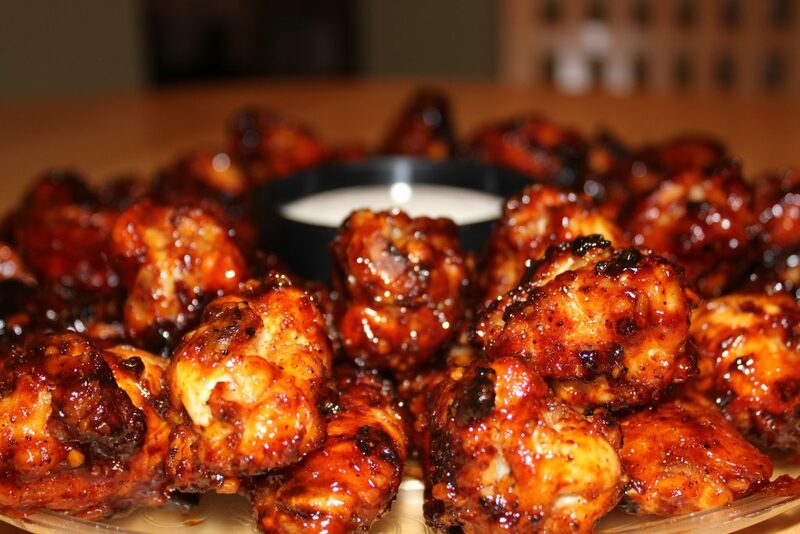 When the wings are fully cooked, take some wing sauce and toss with wings on med High heat in a separate sauce pan. Sauce will caramelize onto the wings. *Based on the quantity of wings, you may need to complete in batches.